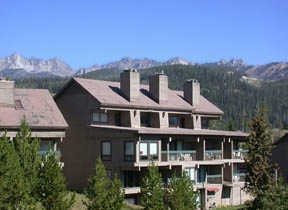 Saddle Ridge, PO Box 160099, Big Sky, MT 59716 (406) 995-4128 E-mail: saddleridge@ramirezmanagement.net . Please see the Saddle Ridge link for further information. Stillwater, PO Box 160648, Big Sky, MT 59716 (406) 995-4652 E-mail: stillwater@ramirezmanagement.net. Please see the Stillwater link for further information. Alpenglow, P.O. 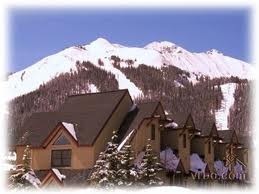 Box 160099, Big Sky, MT 59716 (406)995-4128 Email: Alpenglow@ramirezmanagement.net .